We recently headed to Kelowna, British Columbia to talk to Bookeo users Jason and Hali Durham. The Durhams own Frontline First Aid & Emergency Training, which they founded in 2008 to fill their community’s need for this type of training. Jason explained to us that when a medical emergency strikes, the difference between life and death often lies in the hands of the bystanders. He learned this first hand during his years as a professional fire fighter. When the Durhams started Frontline First Aid, they offered 2-3 courses per month in their spare time. 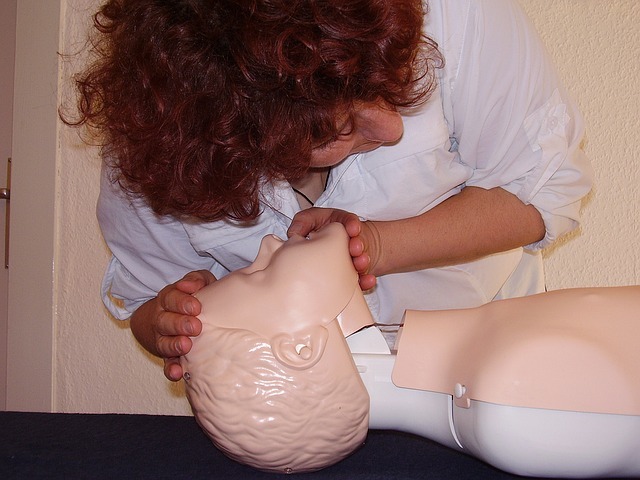 Today Frontline instructs three first aid courses per week – plus multiple longer and more specialized courses. Bookeo handles 80% of this lifesaving firm’s class registrations and payments. What made the Durhams choose Bookeo over other online class registration platforms? They were happy to tell us. Bookeo simplifies complicated class registrations. 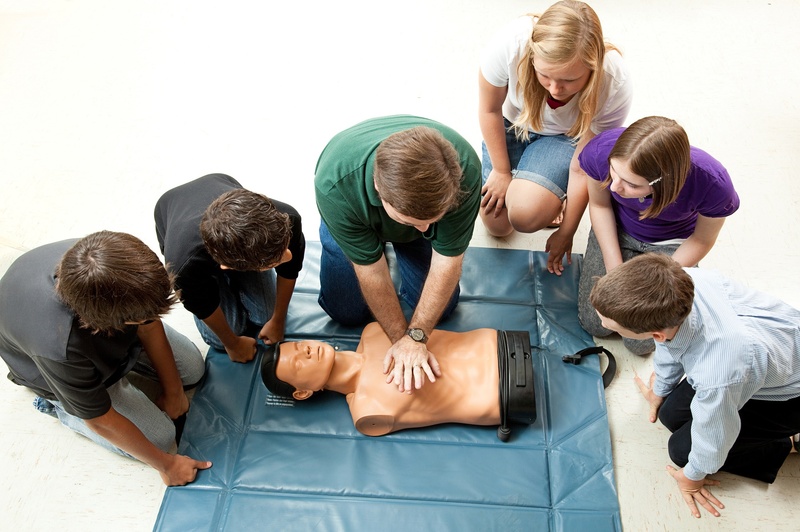 Frontline First Aid offers several instruction categories, including CPR & AED, First Aid, workplace, first responder, EMR, and Instructor courses. Each class requires specific course preparation checklists, medical disclosures, acknowledgements, and liability waivers. When the Durhams realized how much time they were spending collecting these documents, they asked their webmaster to custom-build an online registration system for them. They tried to work with it for nearly two years, but finally had to admit that it had glitches and was hard to manage. Worse, it confused their students. Back at the drawing board, they tried out several different online booking platforms. Bookeo was the only one which could handle all of their prerequisites while remaining simple for everyone to use. When things really started rolling, Jason and Hali found that their students would often forget about the times, dates, or locations of classes. So they started manually sending out email reminders. This new task quickly became cumbersome and time-consuming. With Bookeo, Frontline students have all class info right from the get-go. They also receive automatic email and text reminders as soon as they sign up for a course. What’s more, the Durhams set up their Bookeo system to take online payments as confirmation of signups. The result? Dramatically fewer no-shows, and far less time spent on the phone or in front of a screen sending out class information reminders. Jason says that most of Frontline’s customers now register online without even contacting them beforehand. This gives Frontline a big advantage over its competitors, many of whom still require manual forms and phone registration. 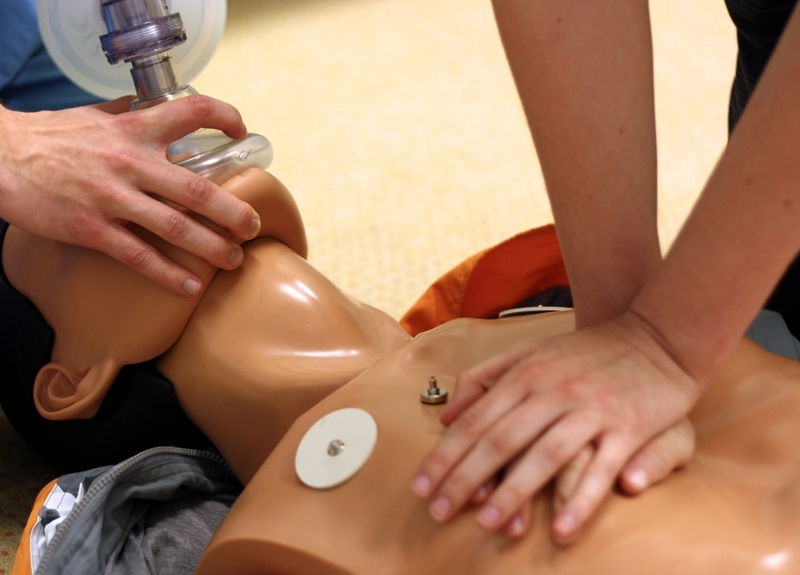 Frontline First Aid and Emergency Training’s monthly enrollments were good three years ago – and they’ve nearly doubled since then. Bookeo solved the problems the Durhams were having years ago, and has remained reliable and flexible throughout their growth.